The US Consumer Product Safety Commission (CPSC) on Thursday formally recalled Samsung’s Galaxy Note 7, nearly two weeks after the South Korean handset maker identified and stopped selling the smartphone. The commission said Galaxy Note 7 handsets sold prior to September 15, 2016, are being recalled due to a lithium-ion battery that can overheat and catch fire. Around one million units are involved in the recall, the CPSC said. The recall listing notes that Samsung has received 92 reports of batteries overheating in the US. Of those, 26 involved burns while 55 involved property damage including fires in cars and even a garage. The CPSC recommends consumers immediately stop using and power down phones that haven’t yet been cleared as safe. To determine if your Note 7 has been recalled, locate the IMEI number on the back of the device and enter it into the online registration site on Samsung’s page or call the company directly at 844-365-6197. 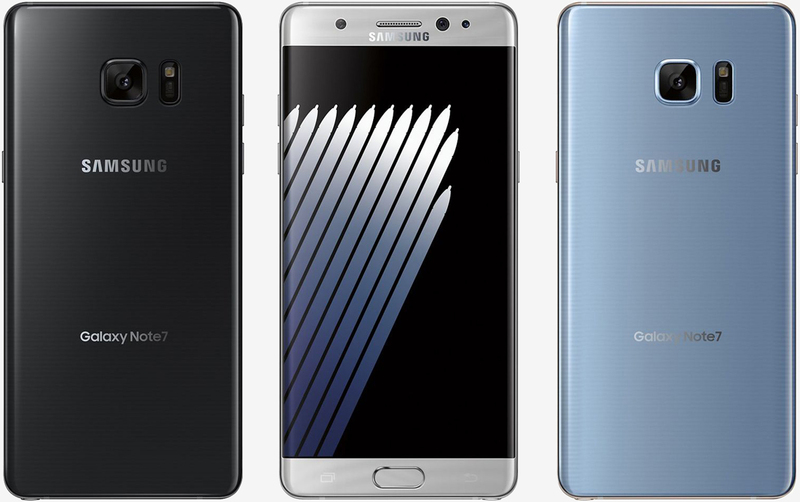 Those impacted by the recall can elect to receive a replacement Galaxy Note 7 with a different battery, a complete refund or a replacement device – a Galaxy S7 or S7 edge – with a refund for the price difference. Customers who exchange a Note 7 for another Samsung product will also receive a $25 gift card, in-store credit, in-store accessory credit or bill credit from select carrier or retail outlets. Samsung said Thursday afternoon that new Galaxy Note 7 smartphones will be available at most retail locations in the US no later than September 21, 2016.